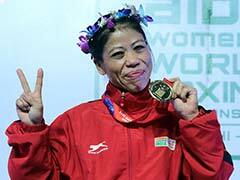 Mary Kom defeated Japan's Tsubasa Komura in a unanimous 5-0 verdict to make the Asian Boxing Championships summit clash. Five-time world champion MC Mary Kom remained on course for a fifth gold medal at the Asian Boxing Championships after she advanced to the final of the event on Tuesday being held in Ho Chi Minh City, Vietnam. Mary Kom defeated Japan's Tsubasa Komura in a unanimous 5-0 verdict to make the summit clash for the fifth time in her sixth appearance at the event. Should she go on to win the final, the Indian would be clinch her first Asian Championships gold medal in the 48kg category. The 35-year-old Rajya Sabha MP, who is also a former Olympic bronze-medallist, returned to her preferred weight category after five years of competing in 51kg, which was made an Olympic category in 2012. Once again, it was a bout fought largely on defensive tactics. The Japanese boxer seemed too wary to go near the Indian, who literally had to lunge at Komura for her right hooks to connect. 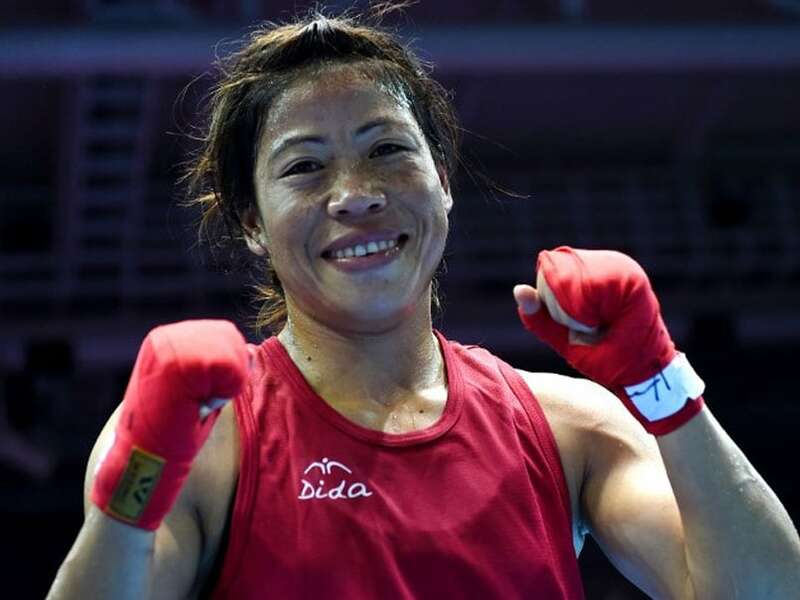 Mary Kom's patience with Komura's tactics ran out in the second round and she increased the pace and ferocity of her own attacks to unsettle the Japanese. The shell guard to stave off Komura's feeble right straights ensured that the star Indian boxer hardly took any blow in what turned out to be a lopsided contest.